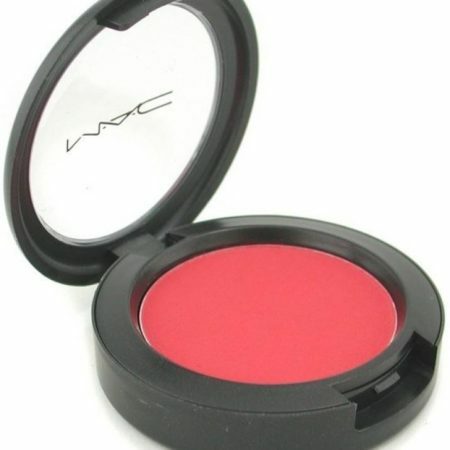 Buy MAC Sheertone Shimmer Blush on Eventznu. 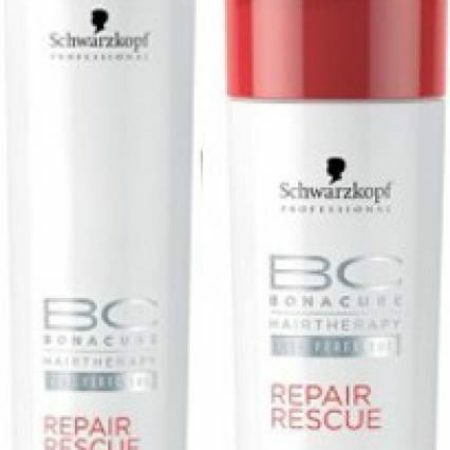 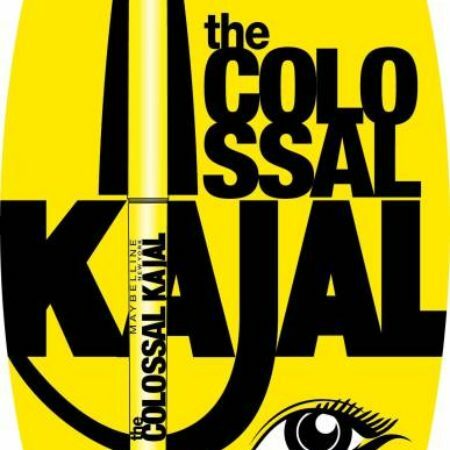 Designed by and for professionals, formulated to provide fantastic colour with ease and consistency. 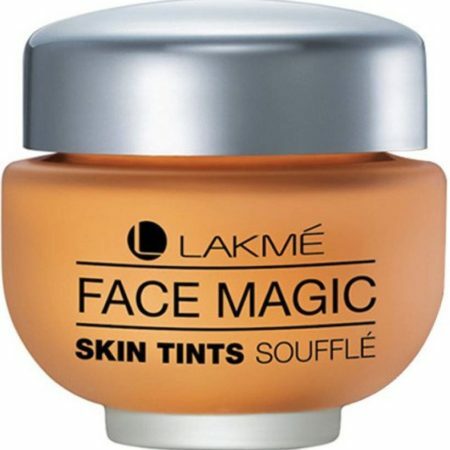 Applies evenly, adheres lightly to skin to achieve a natural-looking application of colour that stays put all day. 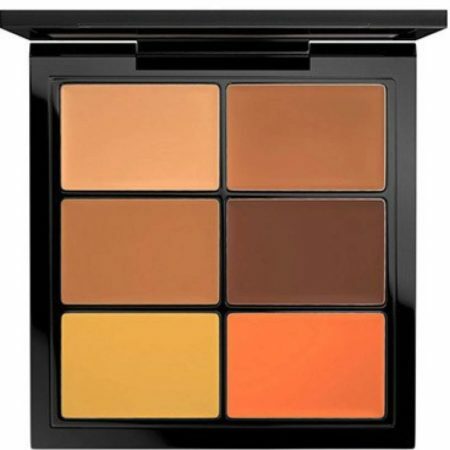 KEY CLAIMS AND BENEFITS Dermatologist tested Non-acnegenic Choose appropriate brush and glide brush over the blush. 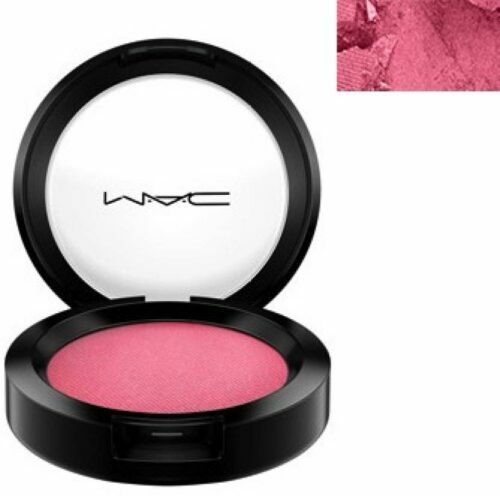 Tap off excess powder and apply blush to skin using sweeping strokes and blend well.